Please join me! 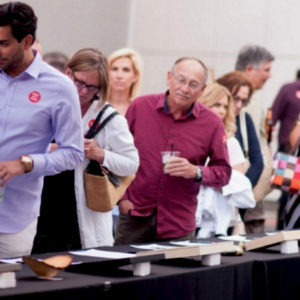 This lively silent auction features cocktails, gourmet snacks, and beautiful small works of art by big-name artists. All proceeds go to children’s art education programs. Each work measures 12 x 12 inches or less, and all bidding starts at $25. Enjoy no-host food and drink from the Crocker Cafe by Supper Club. My piece in the auction is titled “Dove”. Congratulation on your piece ! !